The viewing experience for the event will be a bit different than other Valve Majors. 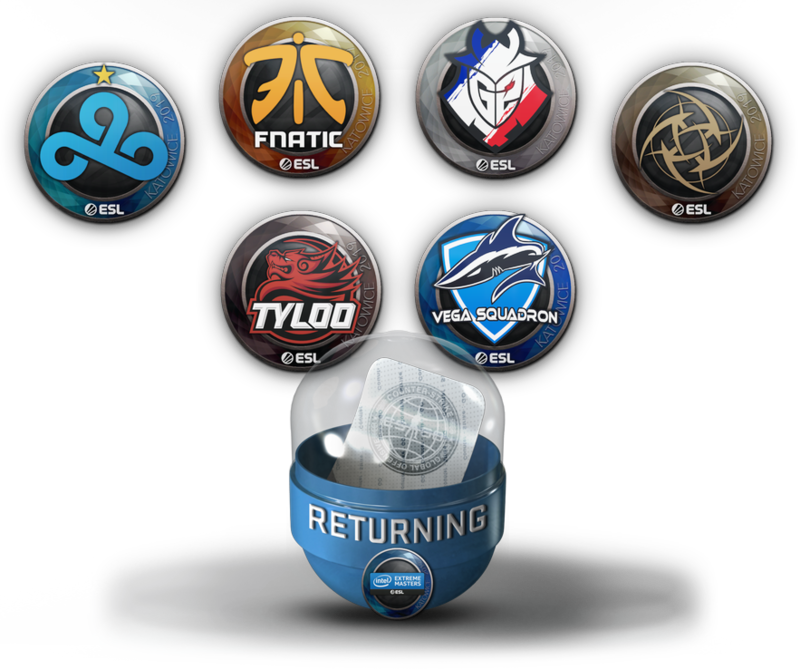 Stickers and a new viewer pass for the 14th Valve Major, IEM Katowice, can now be purchased in Counter-Strike: Global Offensive. In a recent game update, Valve released team stickers, player autograph stickers, and team graffitis, along with a brand-new Katowice 2019 viewer pass. The pass, which costs $9.99, gives viewers access to an upgradable event coin, the Pick ‘Em Challenge, unlimited team graffiti (during the event), Steam.tv team emotes, and up to three souvenir packages. As always, 50 percent of the sticker and graffiti proceeds go to the players and organizations competing in the $1 million event. Player stickers are available in paper, Foil, and Gold conditions, while team stickers can be paper, Foil, and Holo. This is the first time that a viewer pass has been introduced for a Major tournament, and CS:GO fanatics can do a number of things through it. 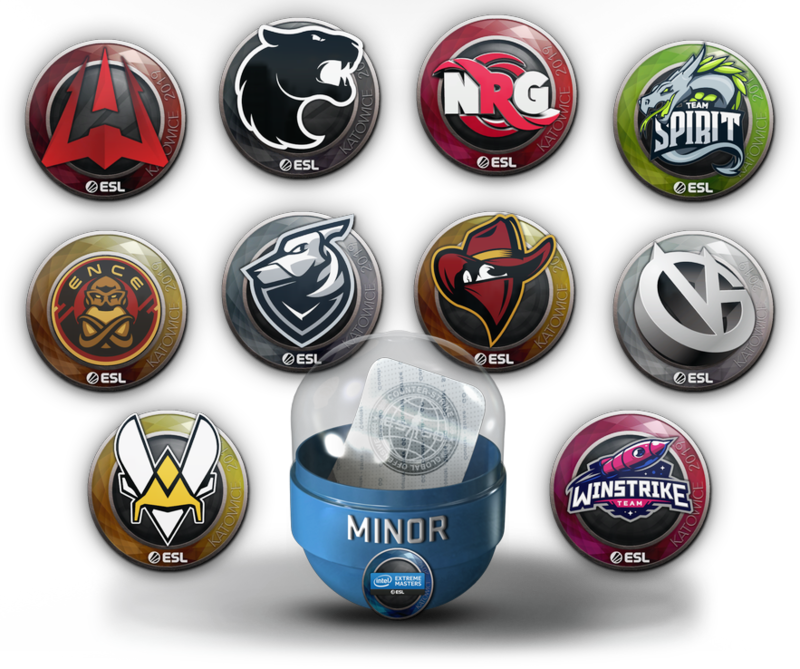 Anyone interested in the Pick ‘Em Challenge won’t have to buy numerous stickers at every stage of the tournament. The typical bronze, silver, and gold profile cosmetic coins can be obtained through the Challenge, along with the brand-new diamond coin. The requirements to obtain each coin can be found below. Players can also represent their favorite teams in the Steam.tv interface chat with emotes—it’s not the same as Twitch chat, but it gets the job done. 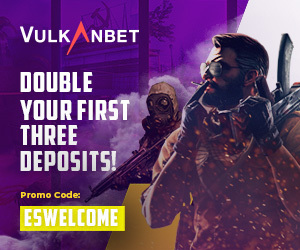 And most importantly, souvenir packages are dropped every time your coin gets upgraded, so you won’t have to see people spamming “!drop” in chat every two seconds. 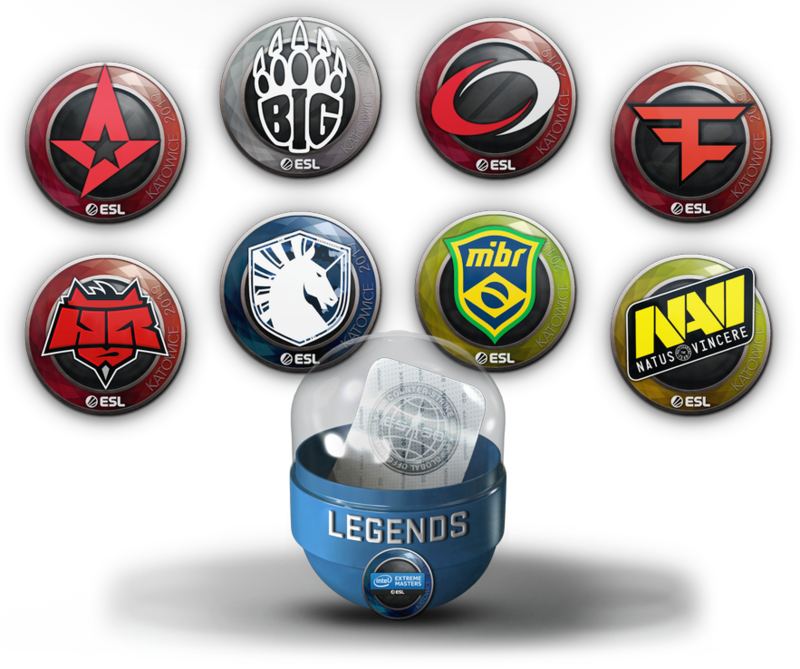 A maximum of three souvenir cases can be obtained through completing challenges for the Pick ‘Em. On the other hand, there’s no mega bundle available on the Steam store. Previously priced at $39.99, the mega bundle allowed users to get 10 random Major-related items, consisting of graffitis, stickers, and autograph capsules. For more information on the Katowice Major viewer pass, event coin, and souvenir packages, check out Valve’s FAQ page. The IEM Katowice Major beings on Feb. 13, with 16 teams kicking off the action in Poland at the New Challengers stage.